Where are we going to put her? I think the bath is too small. Rosalie, the water buffalo we just bought. She's not for us. 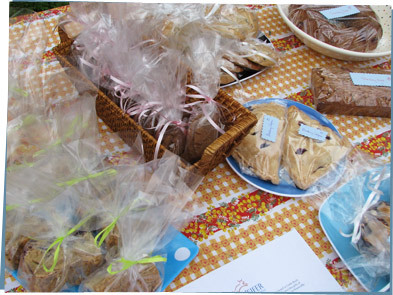 Our bake sale raised over $400. The water buffalo — and the bees, bunnies, geese, and chicks — all get delivered by Heifer International to a community that needs it. That way a family can start making a living with just a little jump-start from us. And how come you get to name her, anyway? I did most of the baking. But I licked the bowls. But if we DID get to keep the water buffalo, I think the bath is too small. Rosalie needs more space. Maybe we should flood the backyard. Do you think your dad would mind?